 Hamilton Hartland CFX Coloured Plastic Switch Plates. 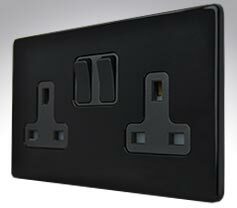 Super thin stylish plastic plates with soft rounded edges, the new screwless Hamilton Hartland CFX Colours range of switches and sockets will enhance any surroundings. 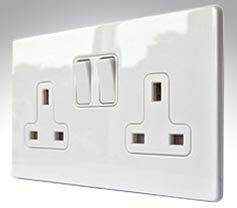 The Hamilton Hartland CFX concealed fixing system range of switches and sockets affords seamless styling and sophistication. 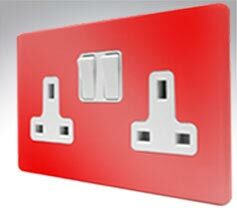 The finest materials and production standards are employed to produce a fashion conscious screwless slim plate in a choice of three stylish colours: red, white or black. Hamilton Hartland CFX red plastic slim glossy plates with the added benefit of concealed fixings.